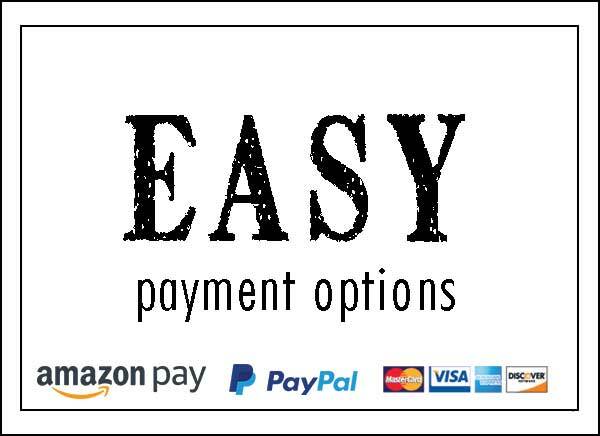 For a lot of products that you shop for, price is one of the major factors in your decision to purchase or pass. 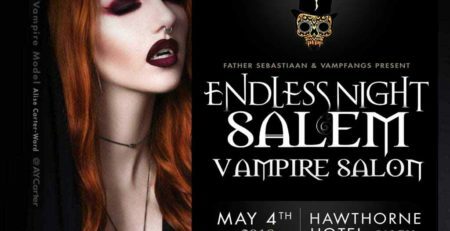 We cringe whenever we hear the phrase “cheap Halloween contact lenses.” These words shouldn’t even be used together in a sentence. 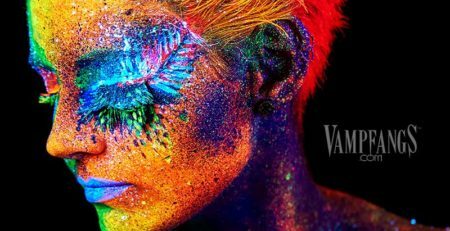 If you are shopping for something that YOU WEAR ON YOUR EYE, then “cheap” shouldn’t excite you… it should scare you. You should not apply the same logic to contact lenses that you apply to buying paper towels and ballpoint pens. Your vision is way too important… don’t risk your eyesight to save a few dollars. 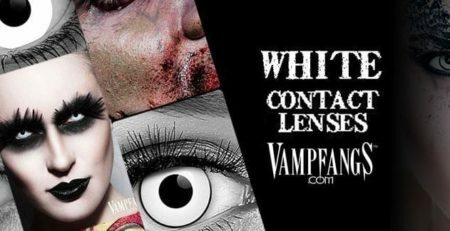 Not all Halloween contact lenses are created equal. “Cheap” doesn’t equate to “safe” or even “legal.” It just means “CHEAP.” The color/style and pattern on the lens might LOOK the same, but that doesn’t mean that the lenses ARE the same. The manufacturer of the lenses and the process that they use does matter. 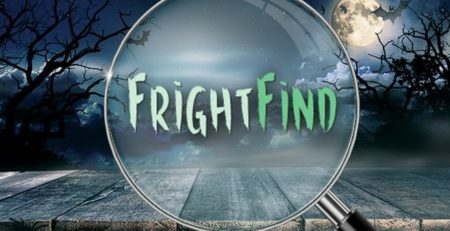 Halloween contact lenses are illegal if the FDA has not cleared them. Illegal manufacturers may also use dyes for coloring that contain heavy metals such as mercury and lead. This possibility alone should be enough to convince you not to play games with illegal FX Contacts. 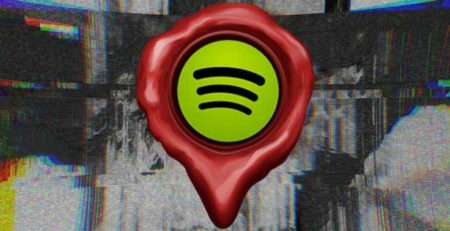 ✅ Based in the United States. We see floods of “cheap contacts” from overseas sellers who don’t follow the law, and sell unsafe, illegal lenses. If they don’t list their address somewhere easy to find, then you should be weary. ✅ Verify Prescriptions 100% of the Time. 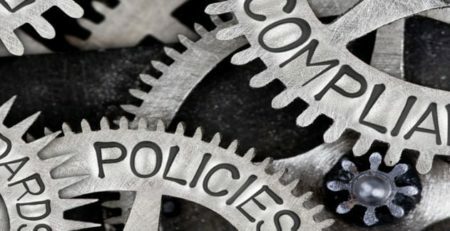 If a company truly values safety, then they follow the law 100% of the time. If they are willing to compromise your safety by not verifying your prescription, then run! Don’t walk. 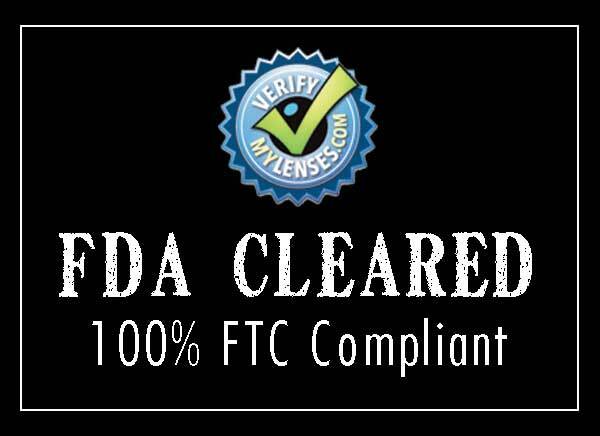 ✅ Lenses are FDA CLEARED! The FDA CLEARS lenses… they don’t approve them. There is NO SUCH THING as “FDA Approved” contact lenses. It is illegal to use this phrase and also illegal to use the FDA Logo. Lenses need a 510(k) certificate in order to be sold legally. ✅ No waiver required. It is illegal for sellers to have their customers sign waivers to purchase lenses. 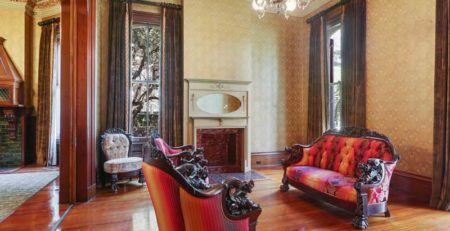 If any sellers ask you to sign a waiver, warning alarms should be sounding in your head. No legitimate company will ever ask you to sign one. 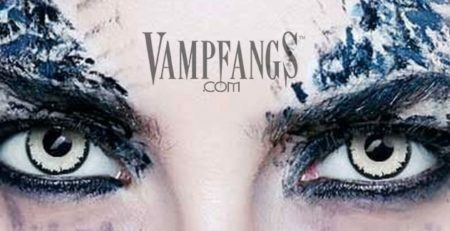 Vampfangs.com sells lenses that have been cleared by the FDA for marketing and sale in the United States. We deal direct with the manufacturer and all of our lenses are covered under a valid 510(k) certificate. We are in full compliance with all FTC regulations and laws, and verify prescriptions 100% of the time. No exceptions! Our lenses are some of the most comfortable and high quality lenses on the market today. 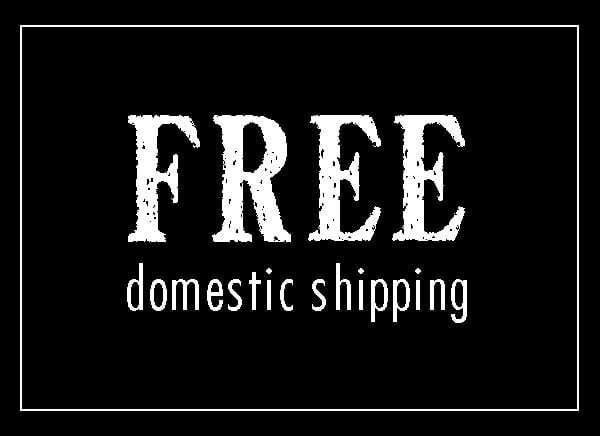 Our customer service is second to none, and we strive to create the best shopping experience for you! 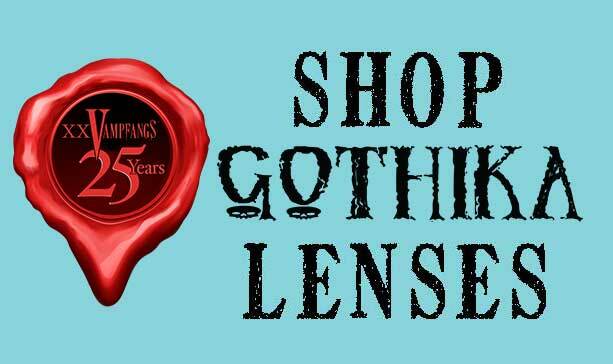 Shop our full line of GOTHIKA lenses, and see the Vampfangs difference! 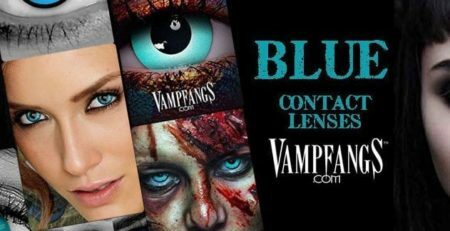 Sorry… you won’t find any “cheap Halloween contact lenses” here!